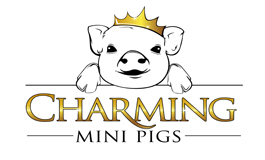 Charming Mini Pigs, my family, has tried each and every year to continue to educate ourselves and others, continue to improve our business, and our customer relationships. This year is no different. 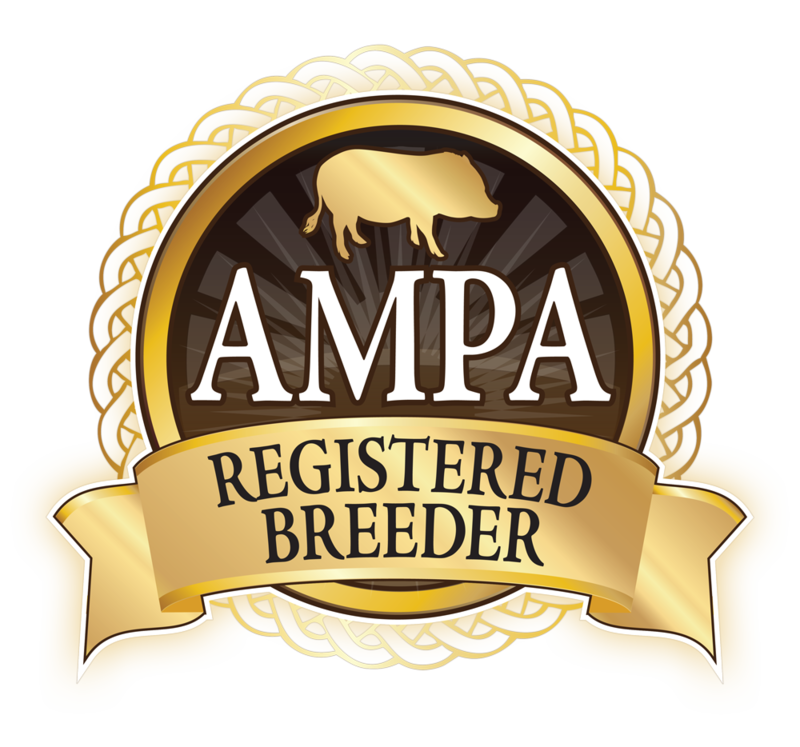 We have a new look via the website, new logo, and we have improved the temperaments in our piglets through careful selection of our parent mini pigs and thoughtful planning of their litters. The steps we take to prepare our piglets for their new homes are more thorough. Even more one on one time with each piglet than ever before. We have improved our business practices by adding a pre-screening application to have an opportunity to learn as much as possible about our potential customers before speak via phone or email, we have added a written contract, and spay agreement to better protect our customers, piglets, and ourselves. We are so proud to have many happy pig owners in our Charming Mini Pig family. Our pigs are very special to us and we love sharing them with families that will be there for their lifetime.